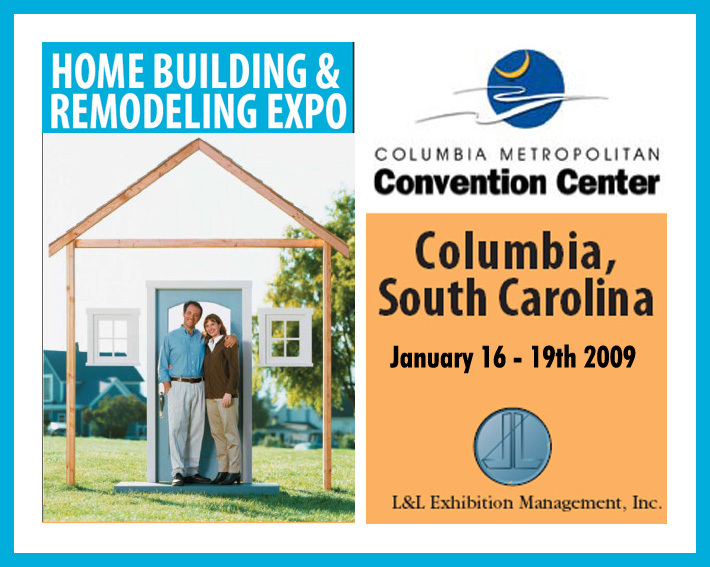 Dyebrick at Remodeling Show: Columbia, South Carolina. 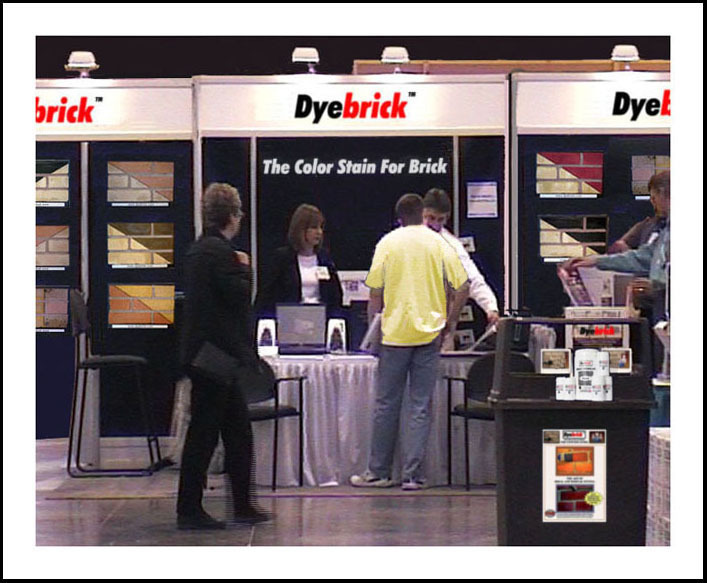 There will be free samples of our Brick Color Stains and all the advice you need for your remodeling project ! by their Resident Architect, Hoyte Johnson. 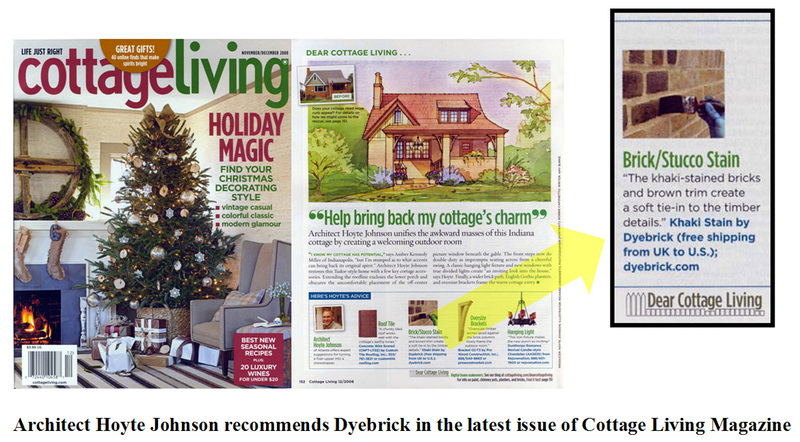 Dyebrick is ideal for cottage renovations, see our Conservation Page. 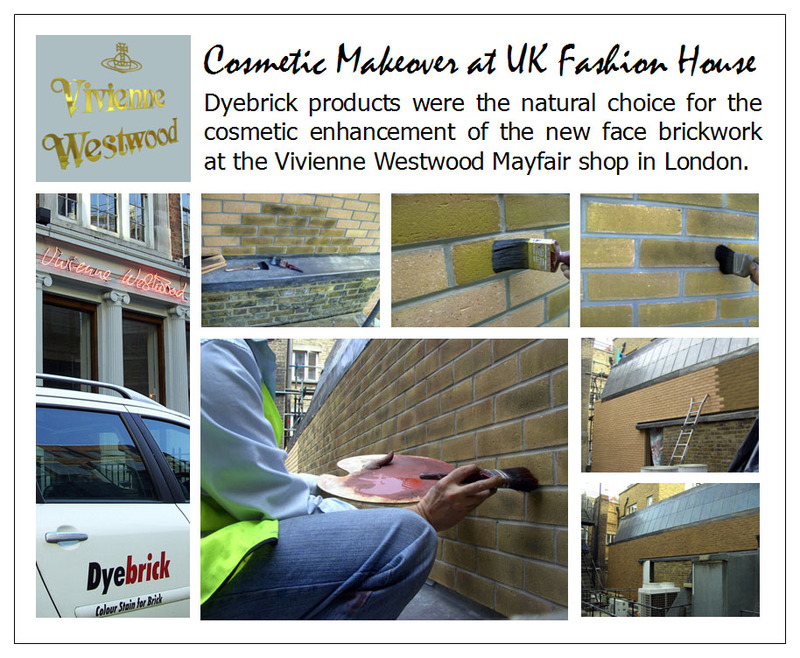 Brick Tinting at the new extension to the rear of Vivienne Westwood’s Mayfair shop required similar techniques to applying face makeup! Stand back a little…..then admire the beauty and transformation!